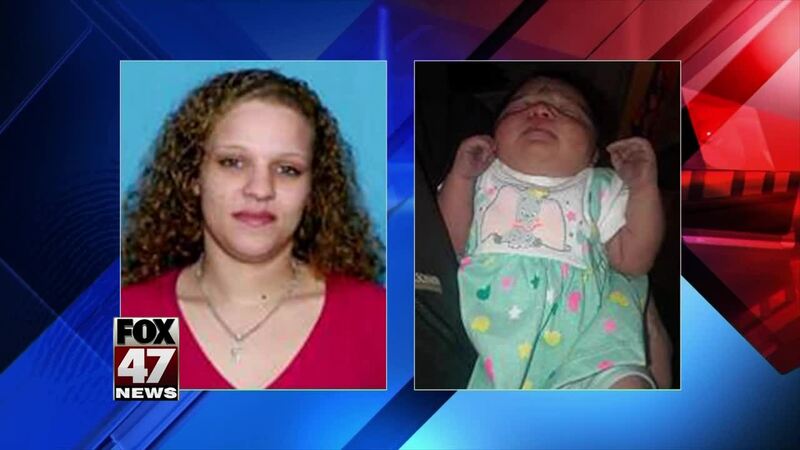 LANSING, Mich. — New details about a missing Lansing woman, whose 6 day-old baby was found dead in her car Tuesday. 35 year-old Ashley Shade went missing Monday night with her 6 day-old daughter. Tuesday, Shade's car was found and her daughter found deceased inside her car, but no sign of Shade. The family says Shade hid that she was pregnant again. Police say she gave birth at home, and didn't seek medical attention for herself or the baby. As of Wednesday, Shade is still missing. Anyone with information on her is asked to call the Lansing Police Department.